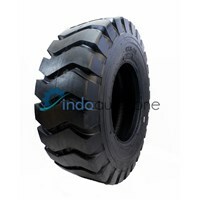 Loader tires are basically used in construction equipment such as earthmovers, excavators and the like. 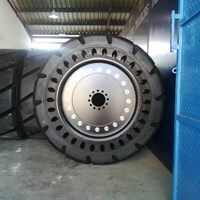 This tire helps the vehicle get the right grip on the field when carrying out its operations. Not all wheel loaders are the same type of tire. 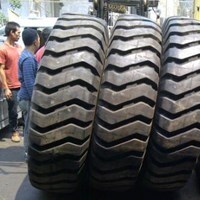 The type of activity that will be carried out usually determines the type of used tires to be used. 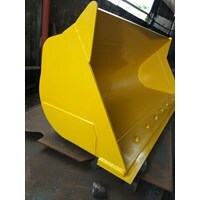 In bias loader tires, the side walls are very thick and sturdy so they can stand working in extreme conditions. This tire consists of several layers of material that stick together to form a strong shell. 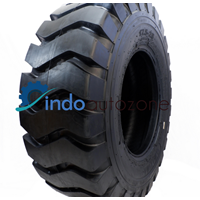 Radial loader tires are designed in such a way that helps the vehicle to get better traction on the ground. This type helps achieve fuel savings. 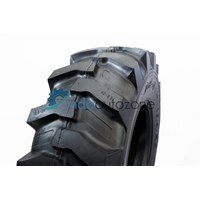 Treads and sidewalls are designed to function separately in this type of tire. Radial tires allow better control at high speeds. 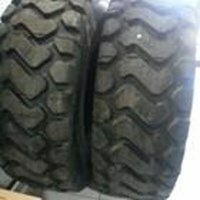 It is important to note that regardless of the two types mentioned above, loader tires have other important elements - site. The site needs to be designed in a tapered manner so that it can help soil material (sand, mud, debris, etc. ), which enters the tire groove, to get out. If this is not done properly, the dirt will remain in the groove of the tire, which will kill the attraction. 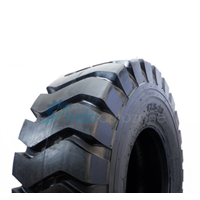 Buat Permintaan Untuk "Loader Tire"